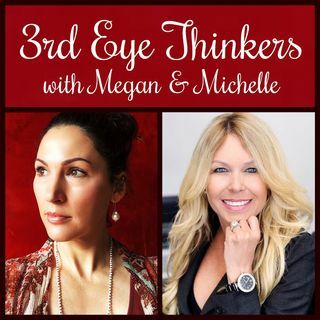 Intuitive coach and author Angela Kaufman joins Megan and Michelle to talk about her new book "Queen Up! Reclaim Your Crown When Life Knocks You Down." Angela blends the mystical and the modern in her approach to helping women improve their relationships and their lives as an Intuitive Relationship & Empowerment Coach.